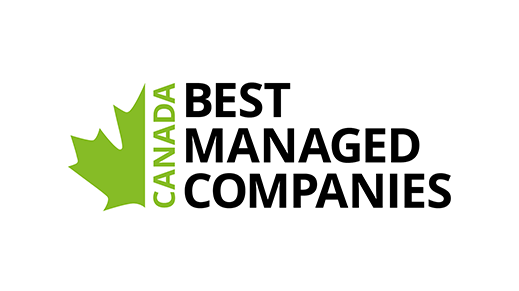 VANCOUVER, BRITISH COLUMBIA, August 25, 2015 - STEMCELL Technologies Inc. has signed a patent license agreement with iPS Academia Japan, Inc. to license and commercialize iPS Academia Japan, Inc.’s patented technologies for induced pluripotent stem cell (iPS cell) research. This agreement will enable STEMCELL Technologies to develop, manufacture, and distribute products that are optimized for cellular reprogramming. 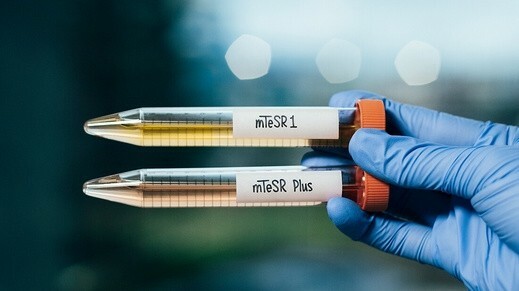 This further expands STEMCELL’s extensive portfolio of products for hPSC research, which includes ReproTeSR™ and TeSR™-E7™ media for reprogramming, the TeSR™ family of maintenance media, and the STEMdiff™ product line for robust and reliable differentiation to various cell lineages. The patents related to iPS cell technologies licensed by iPS Academia Japan are the result of the groundbreaking research of Professor Shinya Yamanaka of the Center for iPS Cell Research and Application (CiRA) at Kyoto University, Japan. 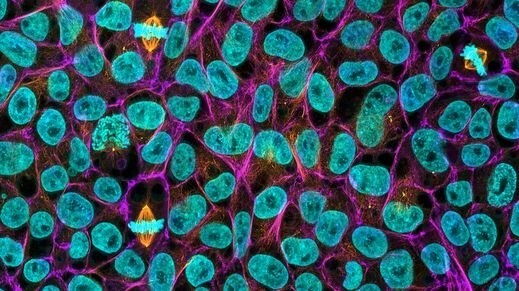 iPS cells hold immense potential for drug development and disease modeling. Somatic cells can be reprogrammed using iPS cell technology and subsequently differentiated into specific cell types of diverse lineages. This enables researchers to develop cell lines for, among other applications, screening potential treatments at the patient level. The personalized nature of this approach ensures greater predictive accuracy in disease modeling and treatment outcome. 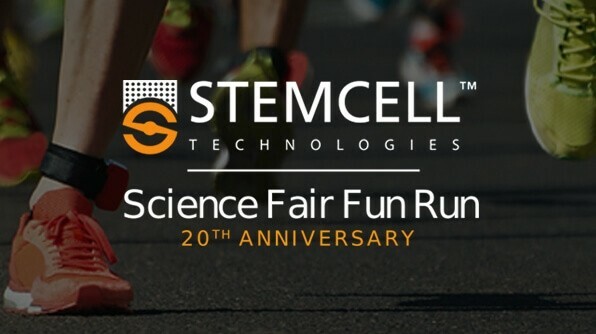 As Scientists Helping Scientists, STEMCELL Technologies is committed to providing high-quality cell culture media, cell isolation products and accessory reagents for life science research. Driven by science and a passion for quality, STEMCELL Technologies provides over 2000 products to more than 70 countries worldwide. Our specialty cell culture reagents, instruments and tools are designed to support science along the basic to translational research continuum. To learn more, visit www.stemcell.com. 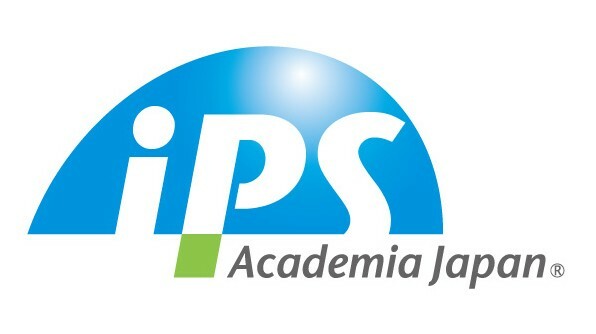 iPS Academia Japan, Inc. (AJ) is an affiliate of Kyoto University, and its main role is to manage and utilize the patents and other intellectual properties held/controlled by Kyoto University and other institutions in the field of iPS cell technologies so that the research results contribute to health and welfare worldwide. AJ was established in Kyoto in June 2008. AJ's patent portfolio consists of approximately 110 patent families (350 patent application cases) in iPS cell technologies as of July 2015, and approximately 150 license arrangements have been executed with domestic or international entities. For more information, visit www.ips-cell.net.